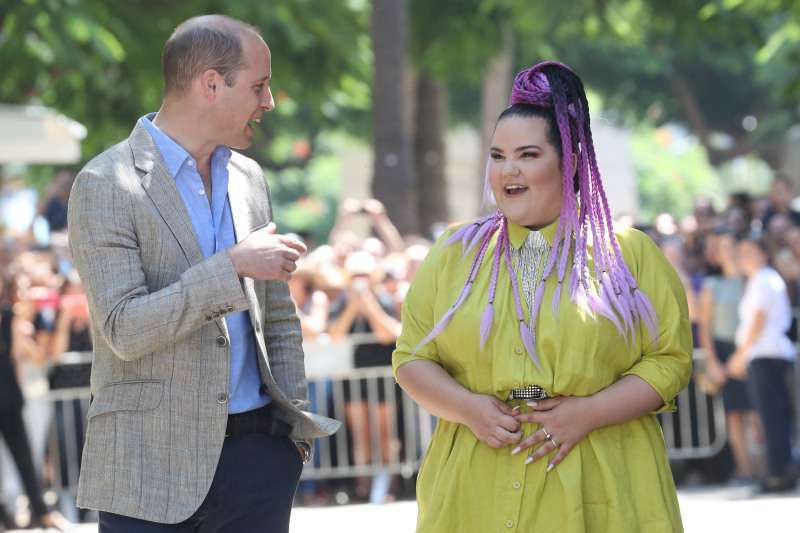 Prince William met Eurovision winner Netta Barzilai in Tel Aviv before visiting Palestinian President Abbas. The best “chicken dance” performer of the year had a drink with the royal in the city’s first kiosk and made the cutest mentioning about the occasion on her Instagram. Before traveling to Ramallah for the meeting with Palestinian President Abbas, Prince William took a chance to get a tour around Israeli capital with the latest Eurovision winner. The Duke of Cambridge and Netta Barzilai stayed at Tel Aviv’s Rothschild Boulevard, where they paid a visit to the city’s first kiosk. The two had a lovely conversation, paid some attention to the fans, and used a possibility to chill themselves with a fizzy drink. 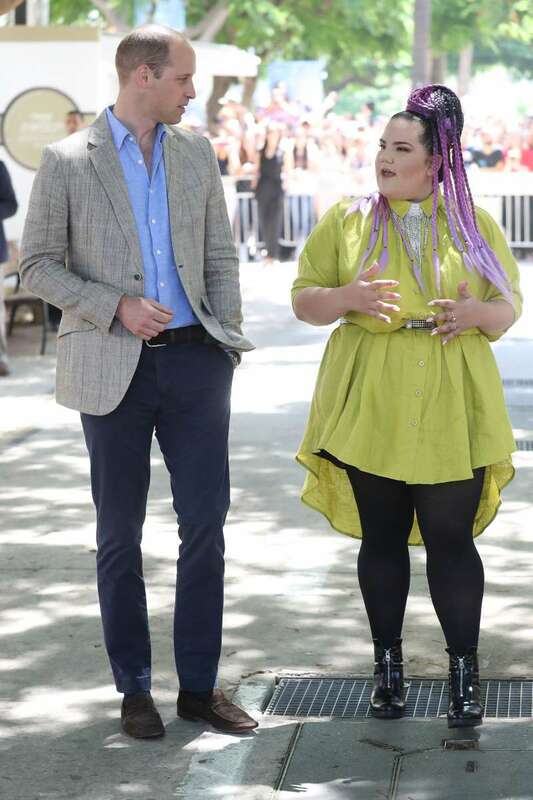 After the meeting, Netta was noticed to add an adorable photo with Prince William on the Boulevard. Moreover, she captioned the moment with a cute comment comparing the duke with the famous cartoon hero Prince Charming. Unfortunately, William didn’t try to mirror Netta’s chicken dance that could have become the most hilarious moment of the year for the royal family. 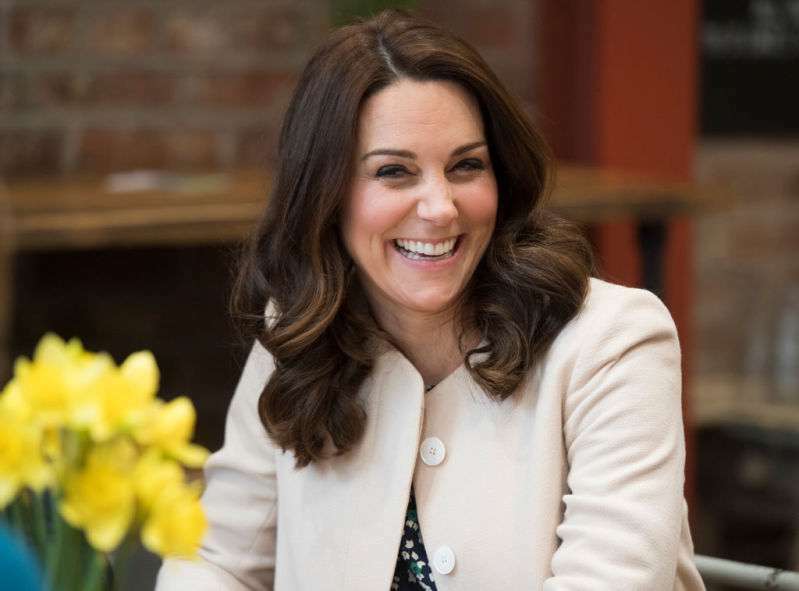 While Netta shares the adorable comments about Prince William, Kate reads about it and must be having the most adorable reaction to her husband’s visit. We hope the Duchess of Cambridge didn’t become jealous of the innocent comment Netta made towards Prince William.